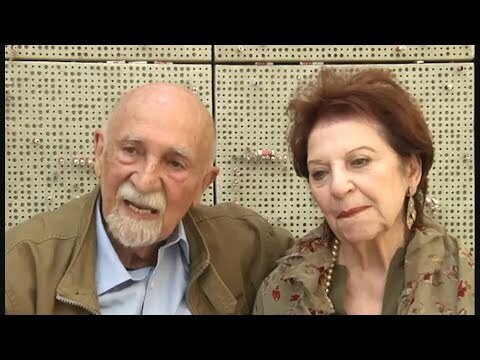 Alice Gerstel, Simon Gronowski Duo meet 76 years after fleeing Holocaust as children. Interesting.. Another Holocaust survivor tale. The thing is: There seems to be more survivors than there were victims.